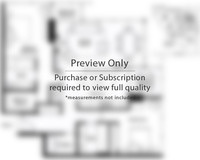 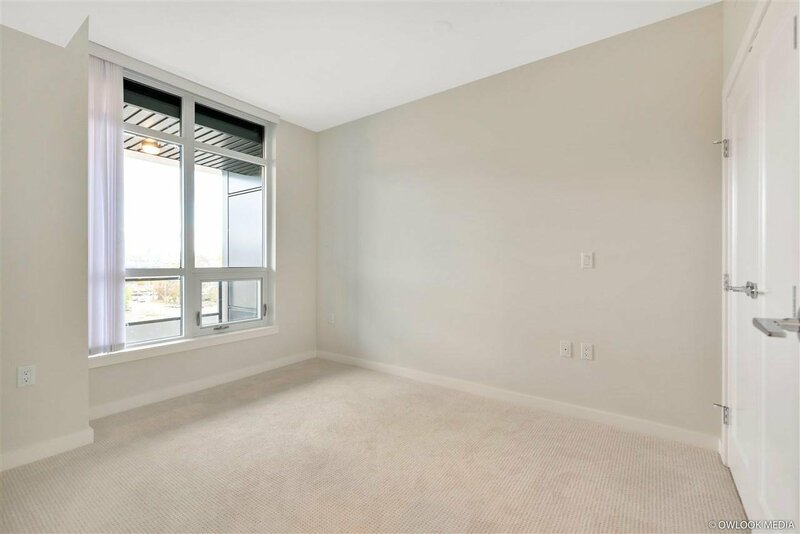 Well constructed by Pinnacle, brand new 1 bedroom & 1 den unit. 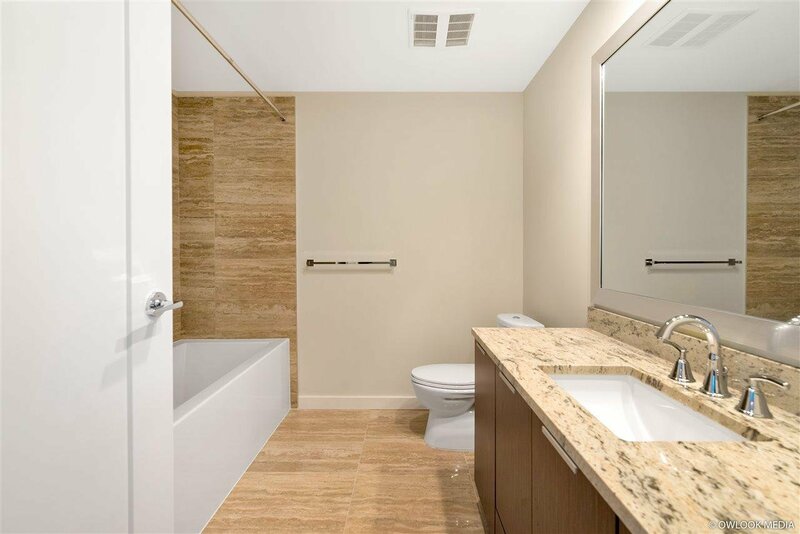 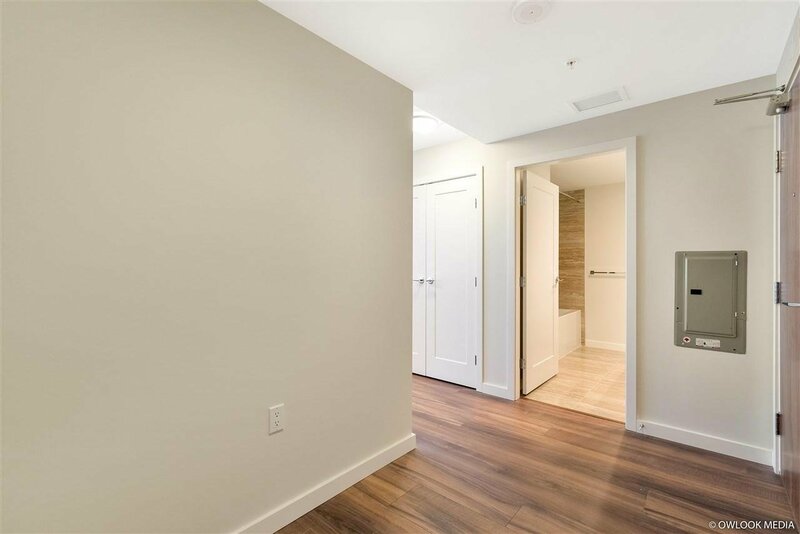 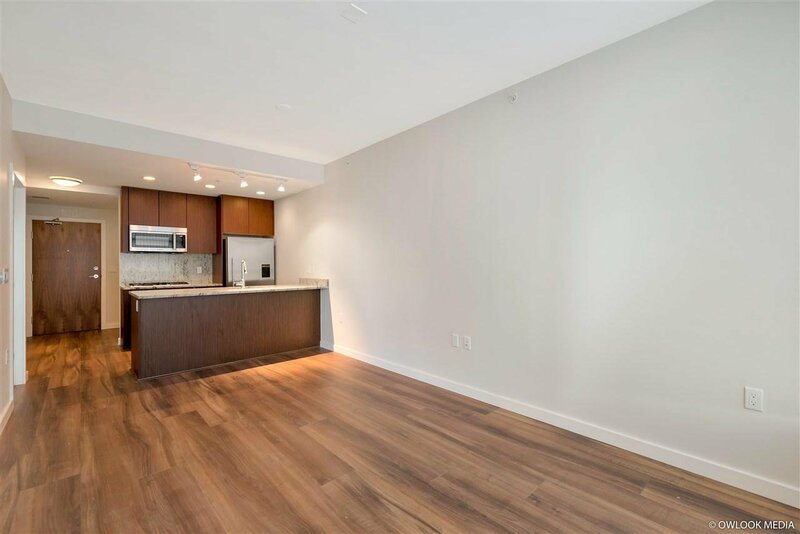 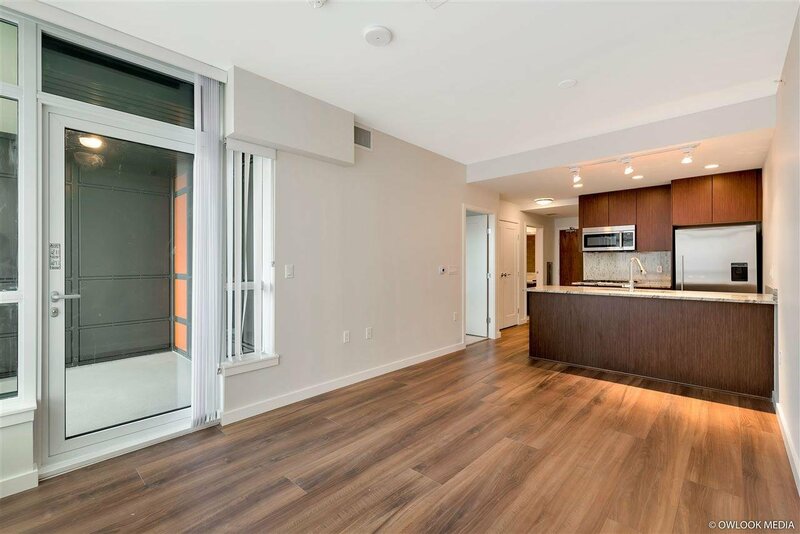 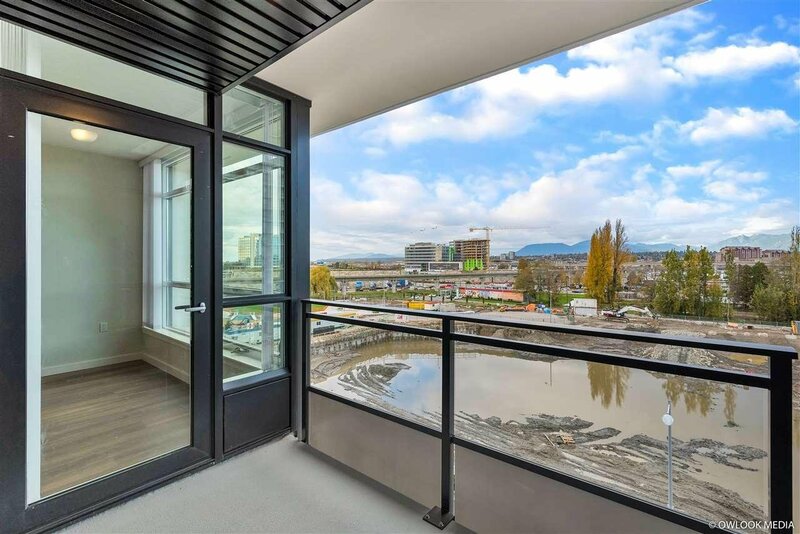 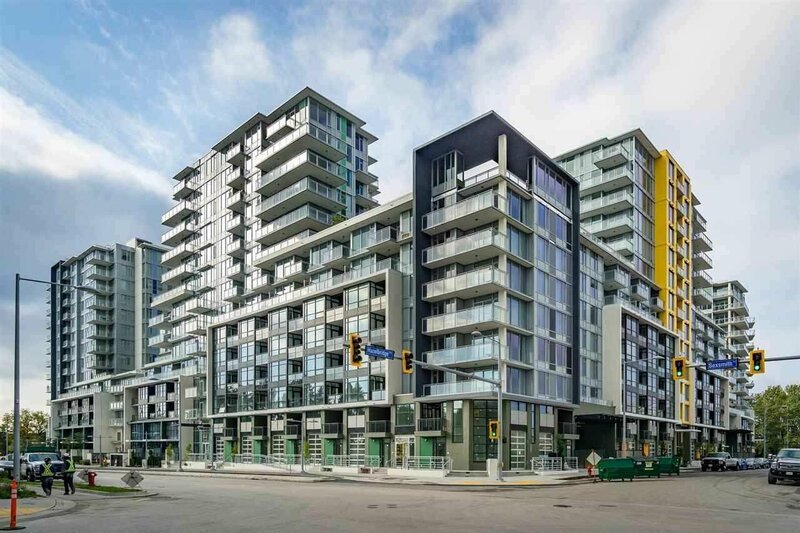 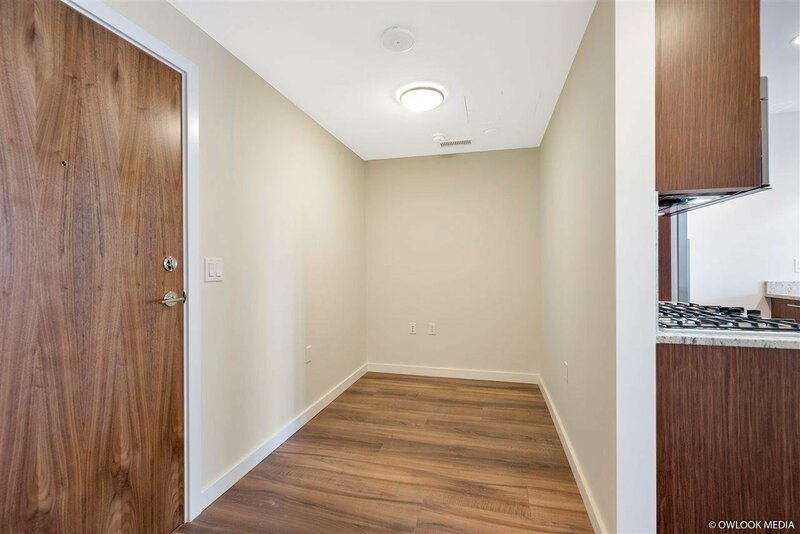 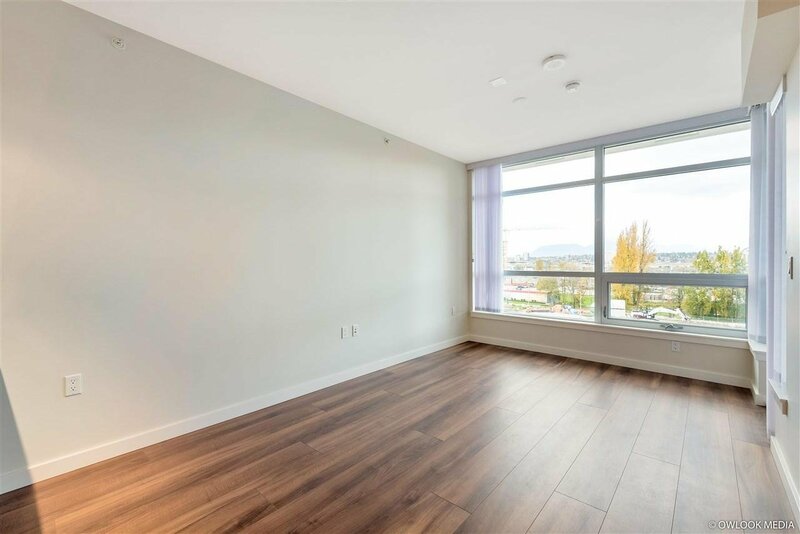 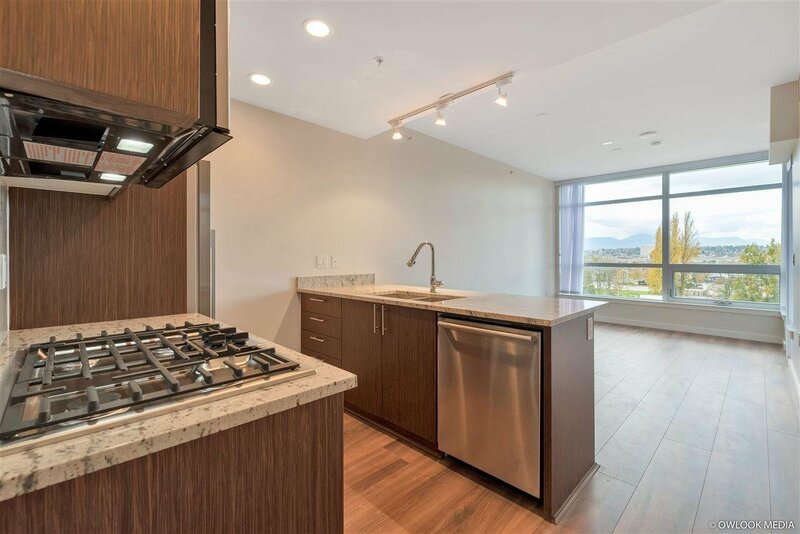 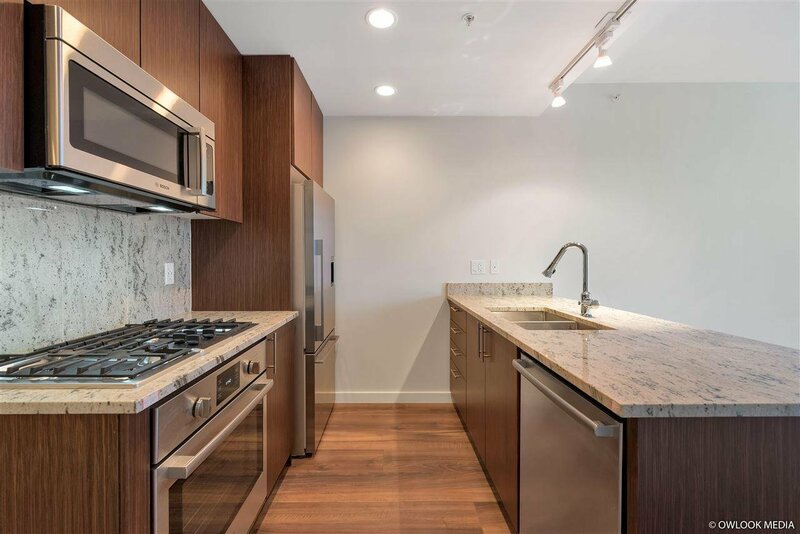 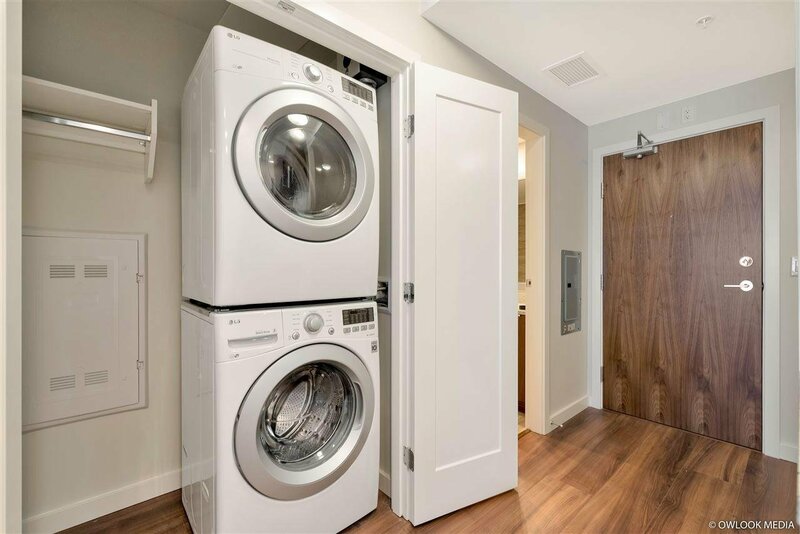 This unit features 9 foot ceiling, high end stainless steel appliances, air-conditioned interiors. 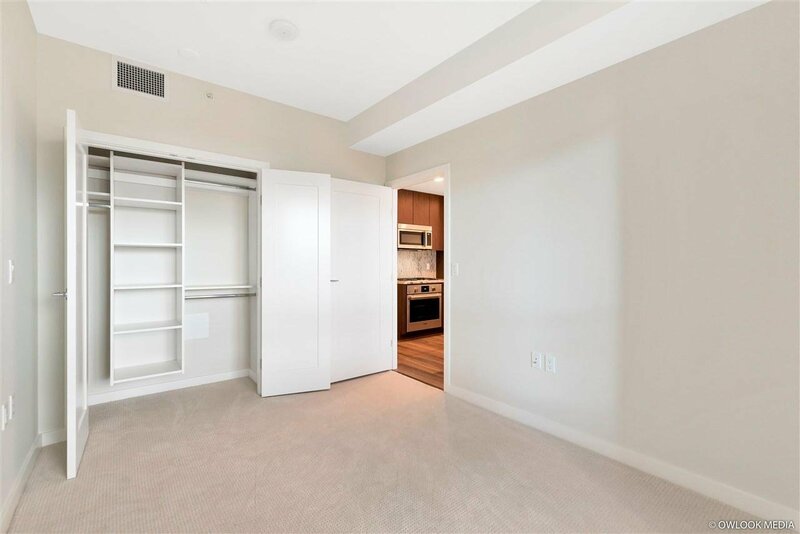 1 parking and 1 bicycle storage included. 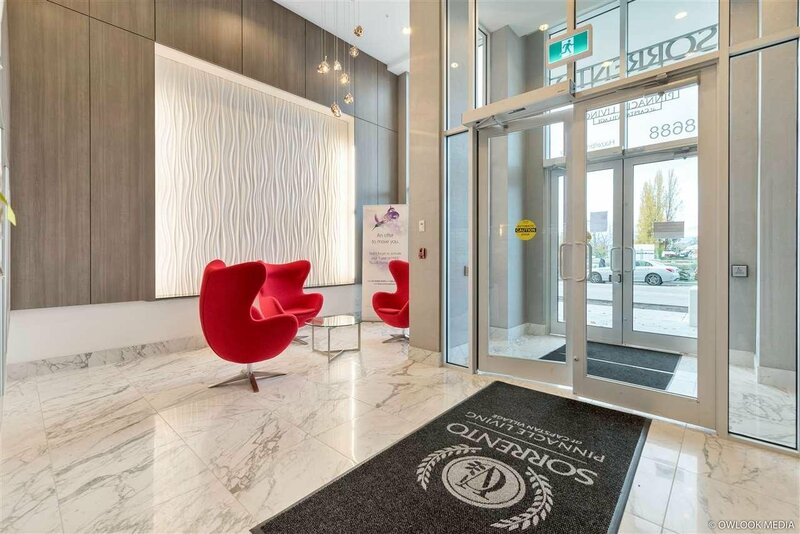 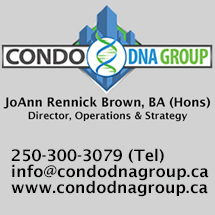 Central Location and easy access to shopping, restaurants and banks. 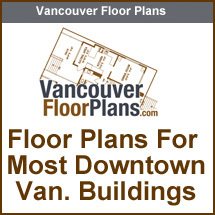 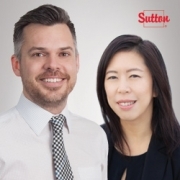 Walking distance to future Capstan skytrain station. 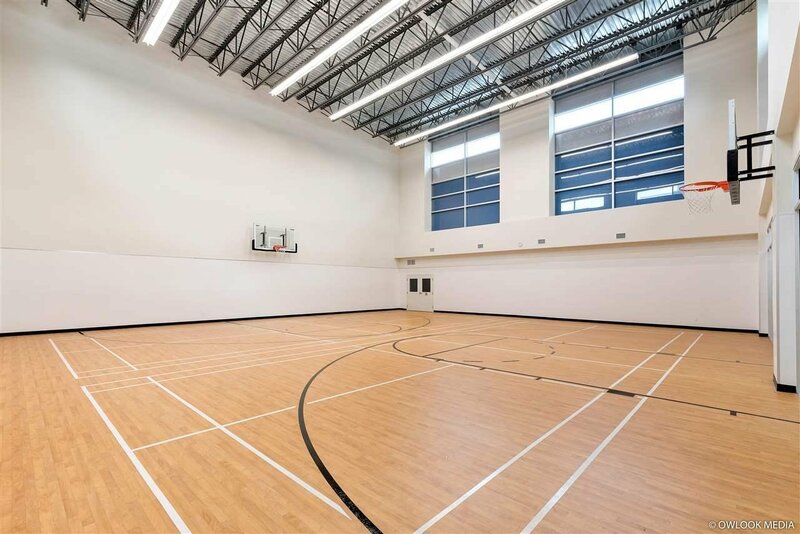 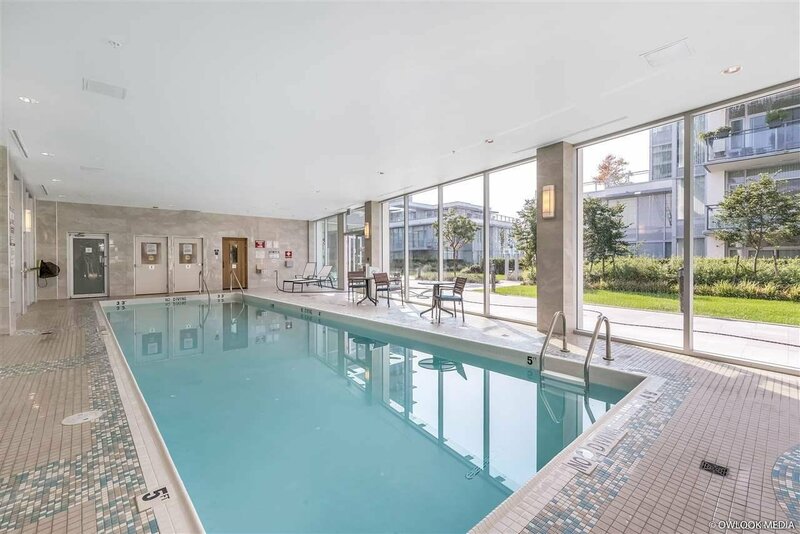 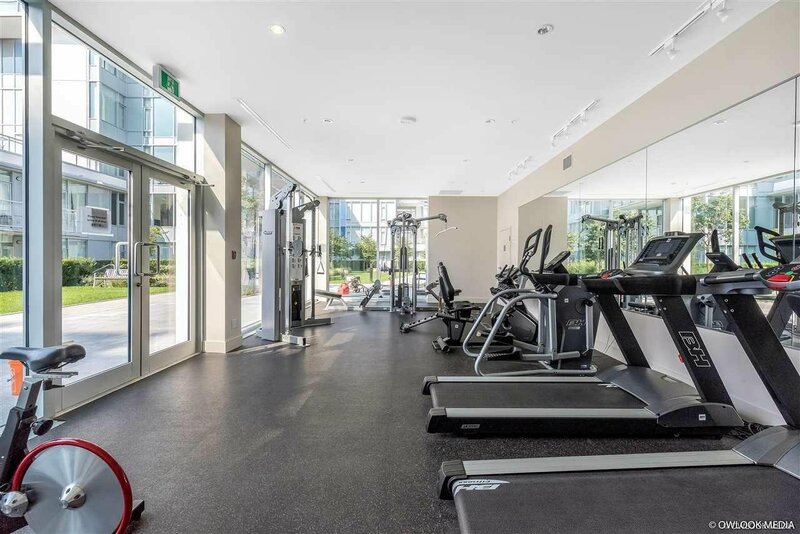 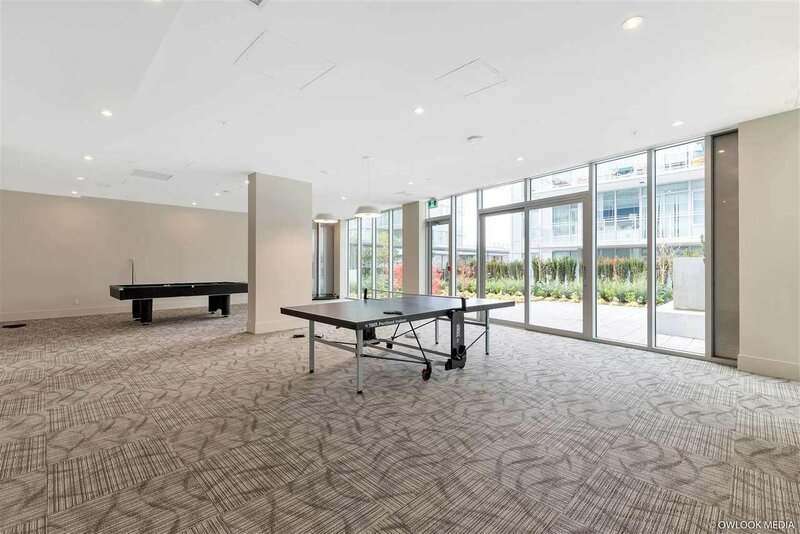 Amenities include: indoor swimming pool, gym, basketball and badminton court, party room, table tennis and more!